Cutlery Flatware Set | KEJ-467(KEJ-467) - Keywood International Inc. 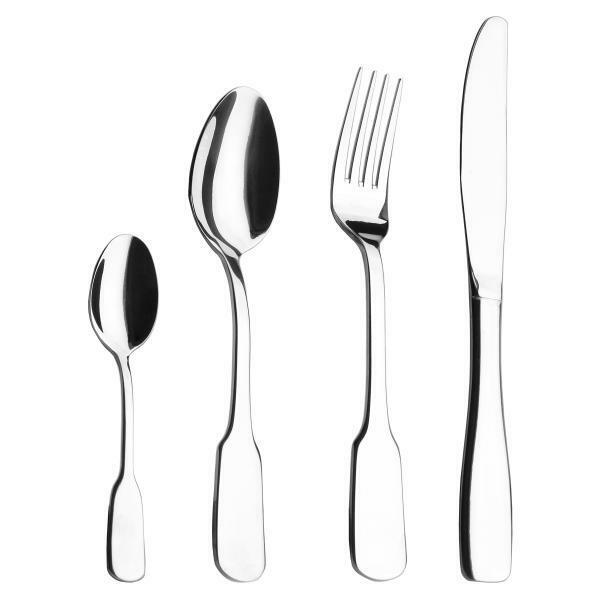 This cutlery set is designed with curved handles and streamlined contour around the length. The added weight of the handle provides stability for balanced grip.